This is your time to soar! 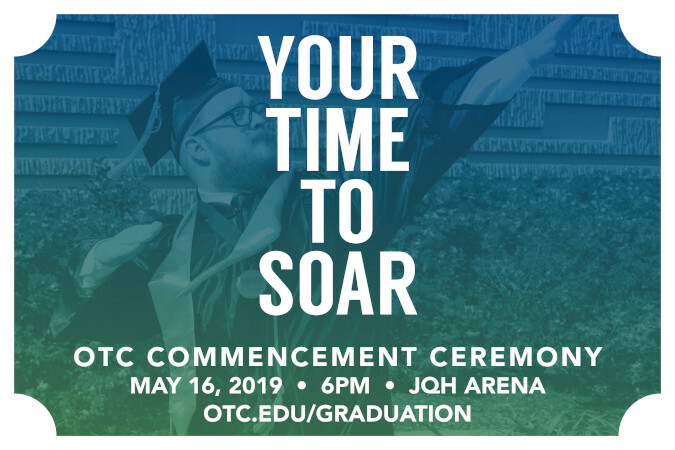 OTC’s graduation ceremony will be held at 6 p.m. on Thursday, May 16 at JQH Arena on the MSU Campus. 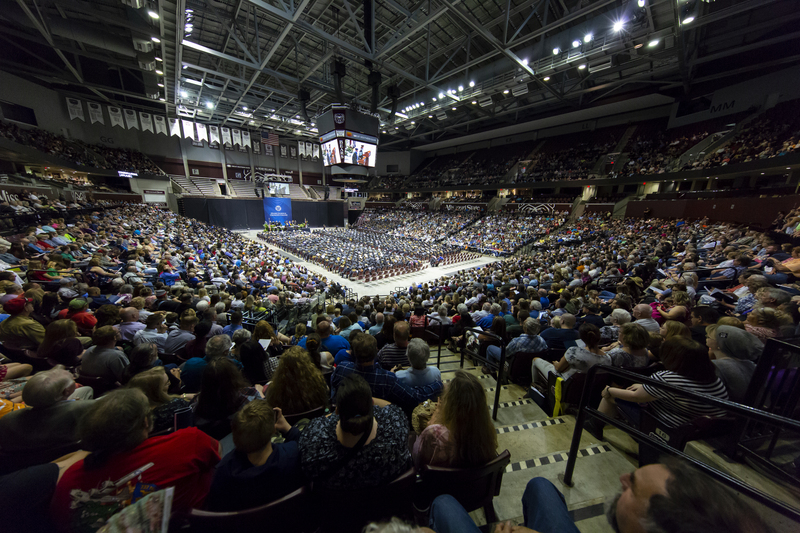 All graduates from summer 2018, fall 2018, and spring 2019 are encouraged to participate.